United Healthcare had great benefits available for government workers. So when the company wanted to showcase its new Federal Employee Health Plans, and needed an innovative promotional tool to accomplish that goal, it turned to custom branded Music Download Cards. 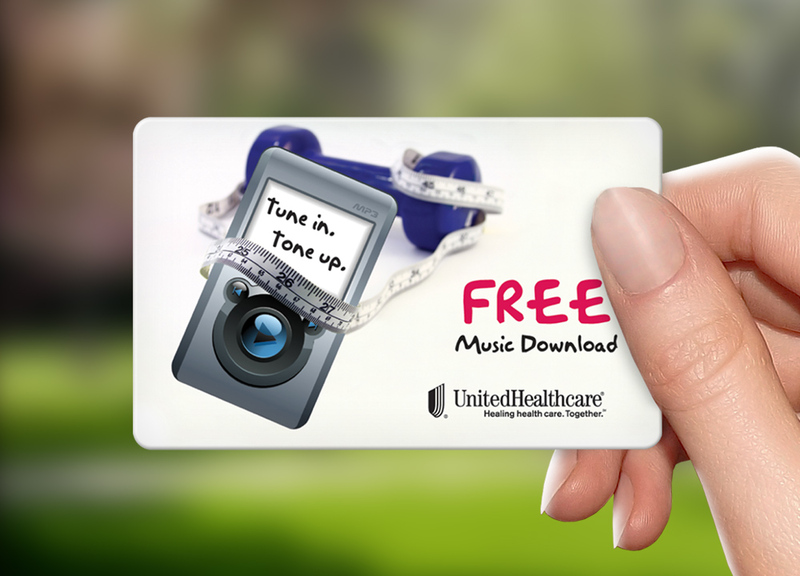 United Healthcare distributed these branded cards at health fairs nationwide, entitling the recipients to a free song from a library of millions of MP3 favorites. To make the deal even sweeter, employees who went online to redeem the songs could learn about each of the new health plans at the same time. They could explore tips on how to attain a healthier lifestyle, as well as access discount options for health and wellness memberships. 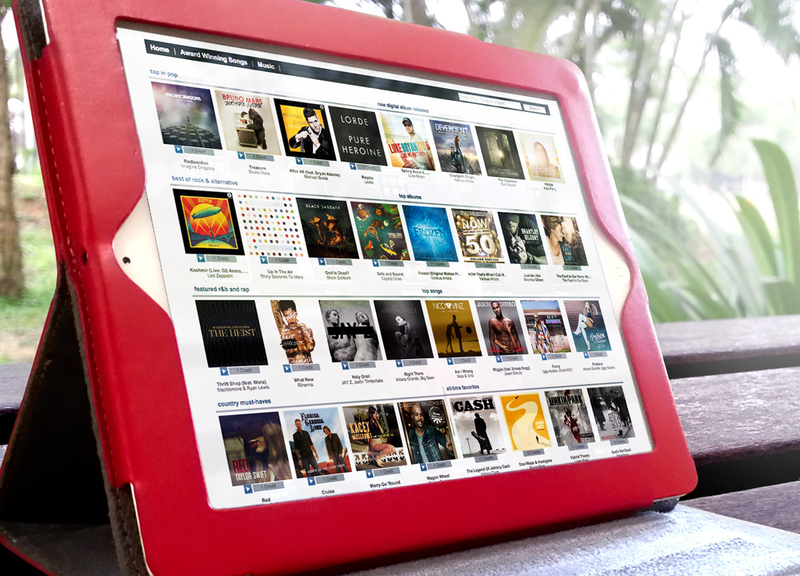 This made the health plan enrollment process easy, while helping workers to see it as rewarding to their health and their music libraries.